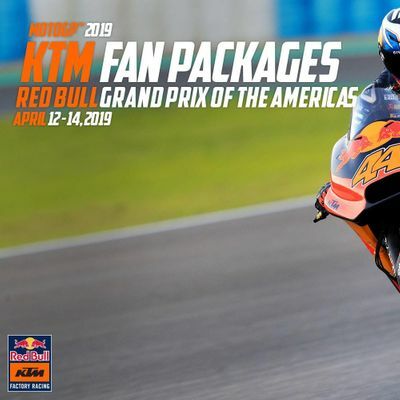 All Fan Packages will be available for pickup at the KTM Consumer Display Area at Turn 13 to the left as you come down the steps from the aerial bridge. Please present your QR Barcode you receive in the confirmation email to check in and pick up your Fan Package. Hats are snap back for universal fit, T-Shirt size can be picked onsite for proper fit. 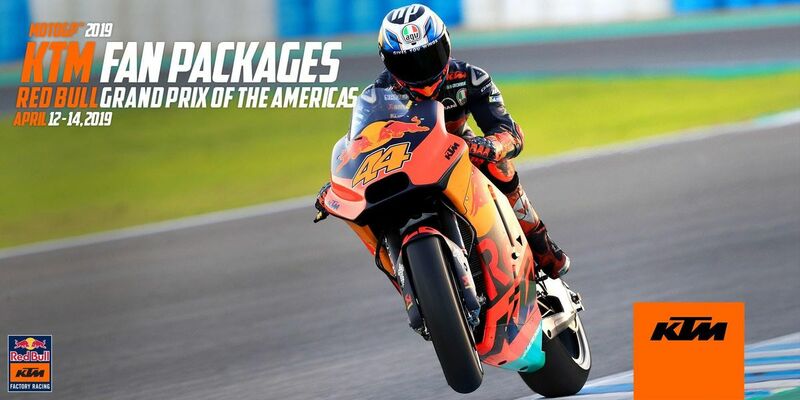 Tickets will be mailed out beginning the first week in March if a Sunday General Admission pack was purchased.